A wind energy project co-financed by Credit Suisse and BKW on the Fosen Peninsula must take into account the rights of the indigenous Sami people. 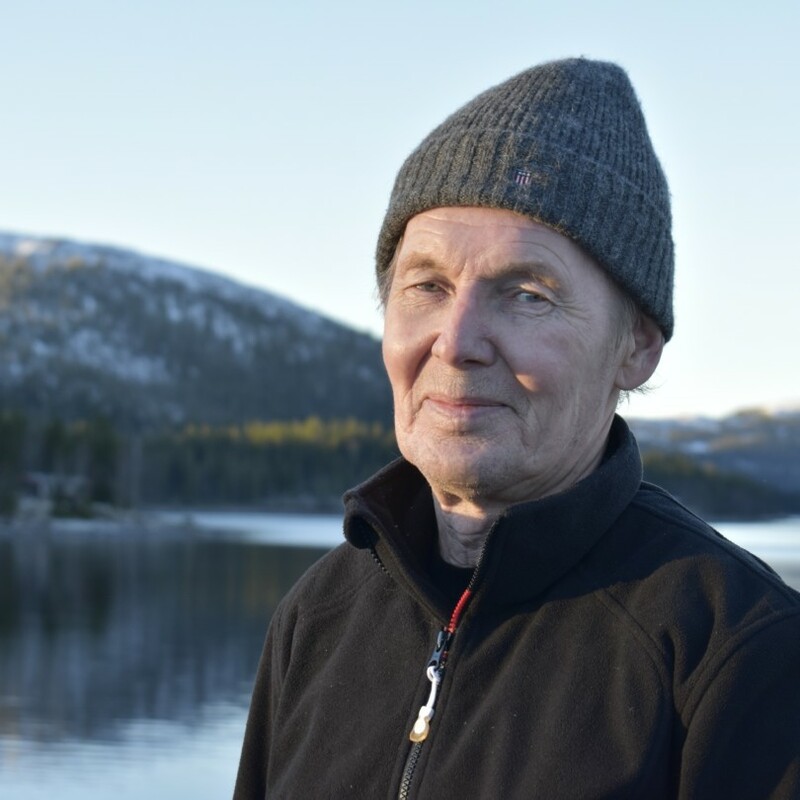 To the campaign	– Turbines Need Sami Consent! Despite the free trade agreement with China, the fundamental rights of Tibetans in Switzerland must be protected. 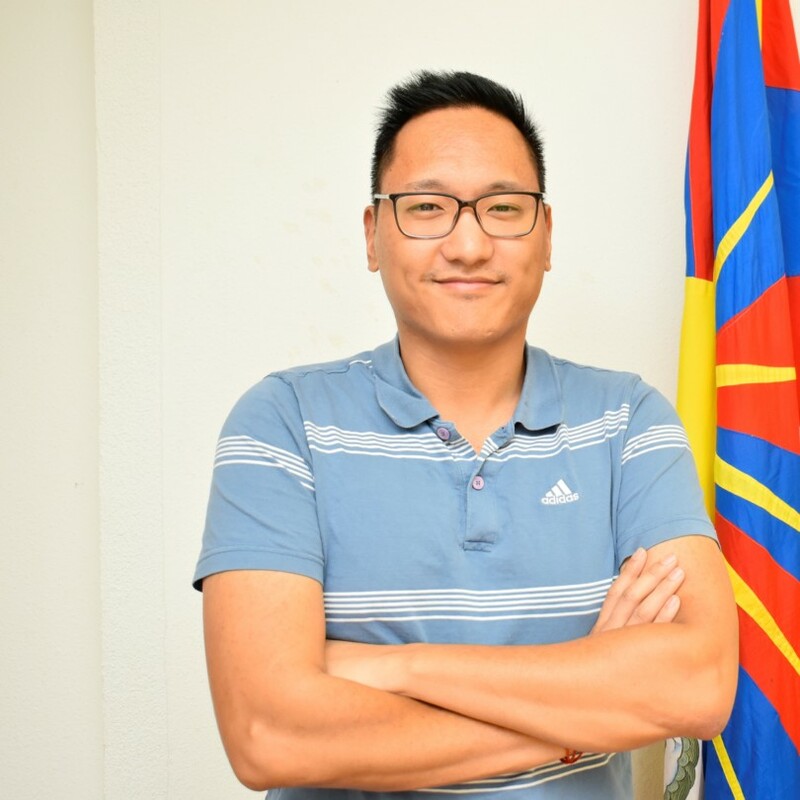 To the campaign	– Rights for Tibetans – also in Switzerland! The STP addresses the financial involvement of the two large Swiss banks UBS and CS in the controversial North Dakota pipeline project. With the "No Dirty Gold!" campaign, the STP is striving to combat dirty gold mining worldwide. To the campaign	– No Dirty Gold! More	– Turbines Need Sami Consent! More	– Rights for Tibetans – also in Switzerland! More	– No Dirty Gold! As an independent international human rights organization, the Society for Threatened Peoples (STP) stands by minorities and indigenous peoples. We document human rights violations, we inform the public and raise their awareness of human rights issues. And we protect the interests of those affected in dealings with the authorities and decision-makers. We support local efforts to strengthen the human rights of minorities and indigenous peoples, and work both nationally and internationally with organisations and individuals who pursue similar goals. Here you will find numerous STP-stories. They are about people who change the world. Enjoy the reading!